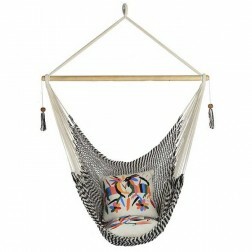 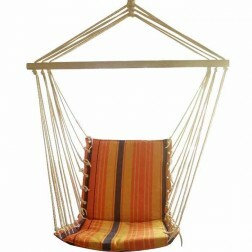 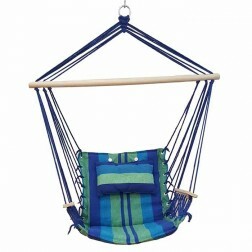 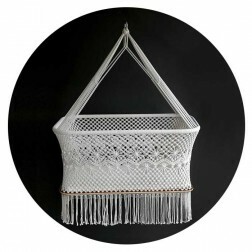 Browse our range of quality hand-made hammock chairs and sofa chairs below. 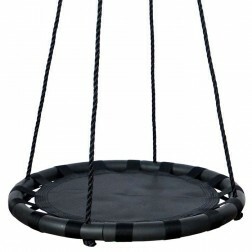 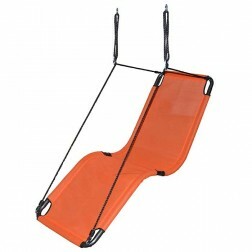 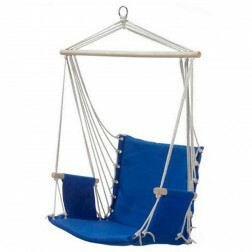 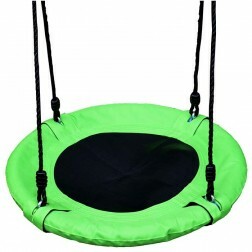 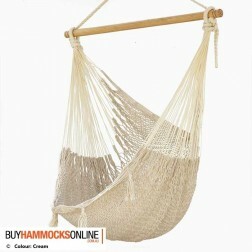 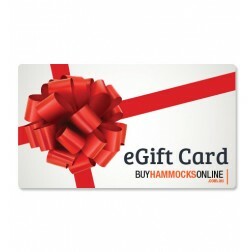 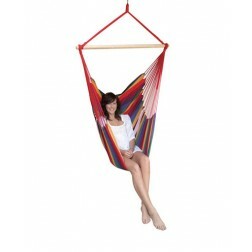 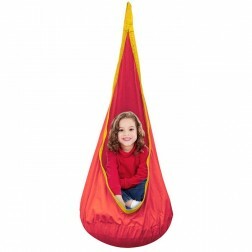 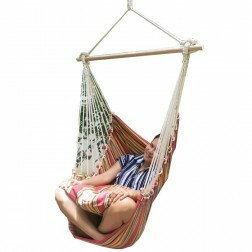 If you’re looking for the comfort and fun of a hammock with the convenience of a lounge chair, look no further than the great range of high quality hammock chairs and hanging hammocks available online from Buyhammocksonline.com.au. 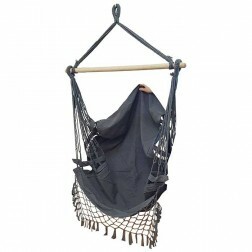 Available across Australia and internationally at the most affordable prices, our range of chair hammocks will transform the way you sit down! 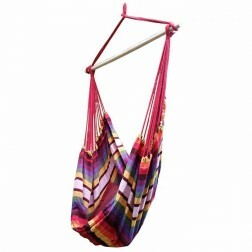 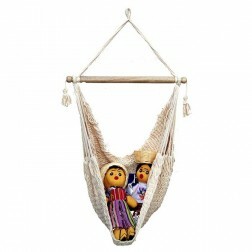 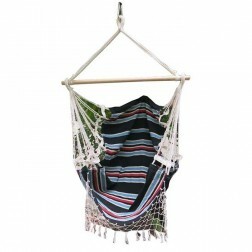 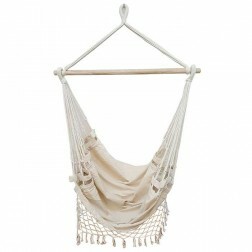 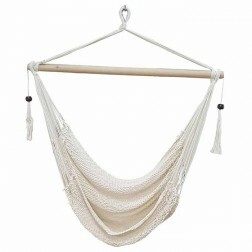 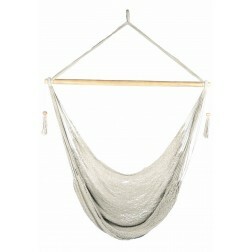 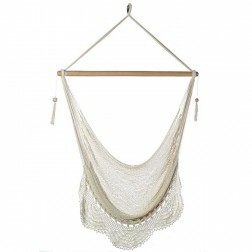 Hanging chair hammocks, or Mexican hammocks, as they’re also known, offer all the great comforts of a hammock without needing to lay down. 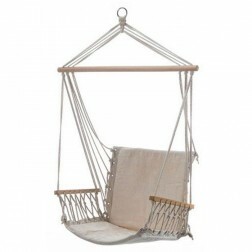 This is a great way to sit and relax after a long day at work, or a fantastic way to sit outdoors and enjoy looking out to the sunset. 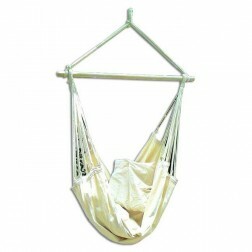 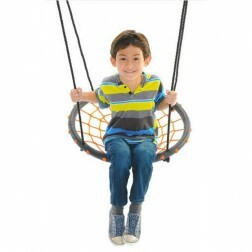 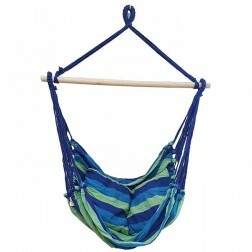 Browse our great range of swinging char hammocks and hammock seats to discover the one that’s perfect for you.